"A fantastic looking and really twisted horror game!" 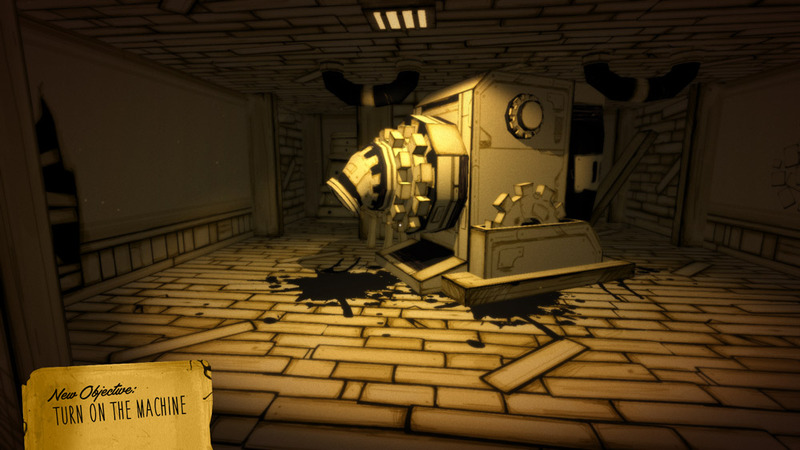 Bendy and the Ink Machine is a puzzle horror game where you play as an ex animator who goes back to his old studio, but everything is not as it seems and once you work out how to get the old ink printer up and running things are going to get very creepy! From the moment we first played this, the game is beautifully animated and well-drawn, it’s like being in what one of the original Disney studios of days gone by may have looked like and the detail put in to everything is absolutely wonderful. 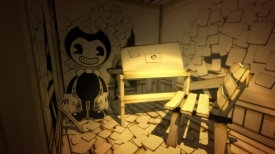 The game play at first may seem a little slow but once things start to come to life and you’ll see what we mean when you play it then you are going to have a lot of fun, that’s if you call disturbing things fun! 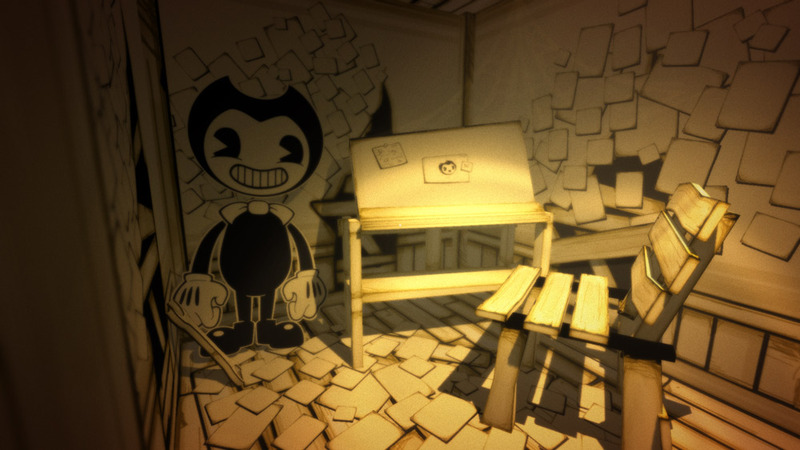 As far as free games go this is great although fairly short however it is only the first chapter, as the developer The Meatly is building it due to crowd funding from his Patreon account and if you’d like to donate you can do so here https://www.patreon.com/themeatly and believe us it will leave you wanting more. How great this game looks and how much fun it is cannot be underestimated and you really should download it as soon as possible! 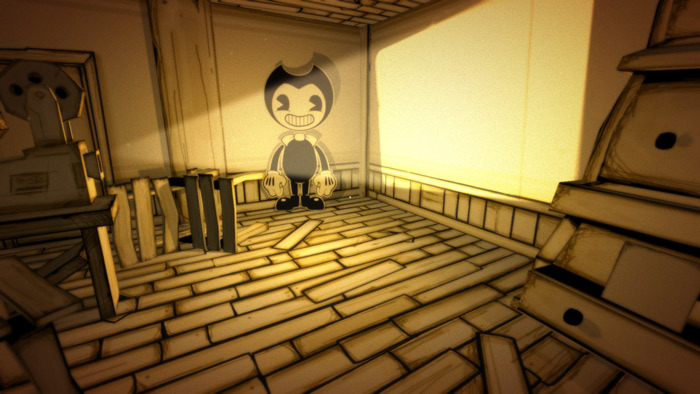 You can download Bendy and the Ink Machine here for free.